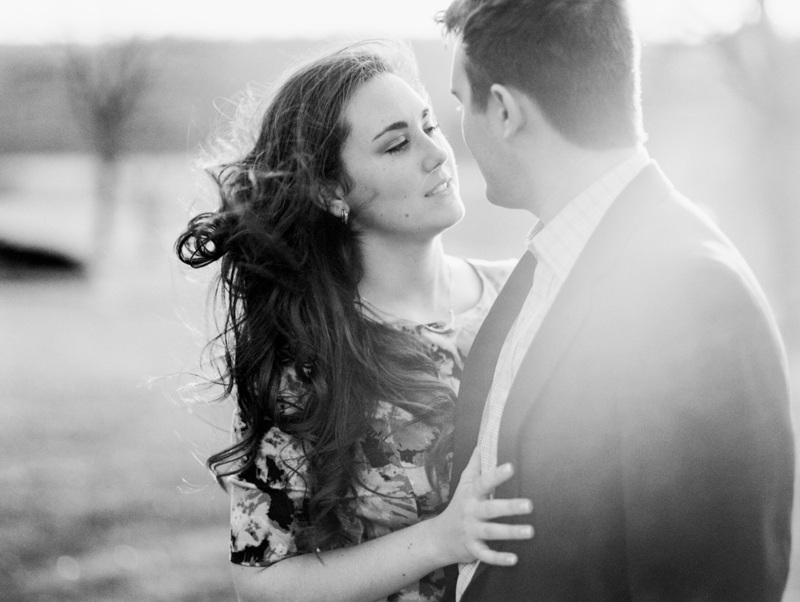 We always tell couples that the first 10 minutes of a session might feel a little awkward as we ask them to be basically be on a date with us and our cameras. No big deal, right? When you can relax when having photos taken, magic happens. We want to capture your reactions to each other - how you interact and communicate. The moments and feelings that you want to treasure and share with each other well, forever. Because we want that for you too, we’ll give you some direction and guidance so that you can get comfortable on the other side of the camera. Relaxing in front of the camera is basically a super power and Emily and Zack have it. 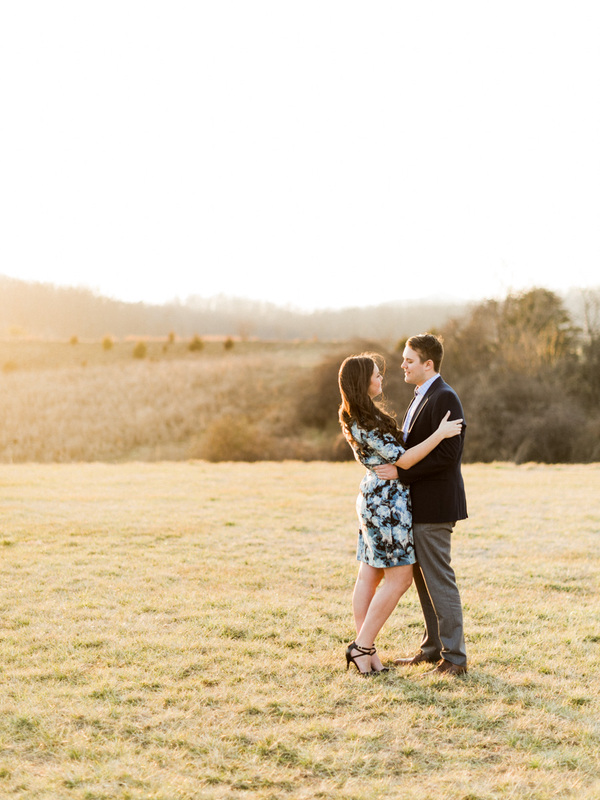 For their engagement session, we headed out of Lynchburg to Sweet Briar College so we could get the glorious view of the blue ridge mountains in the background right at sunset. It was completely worth it. 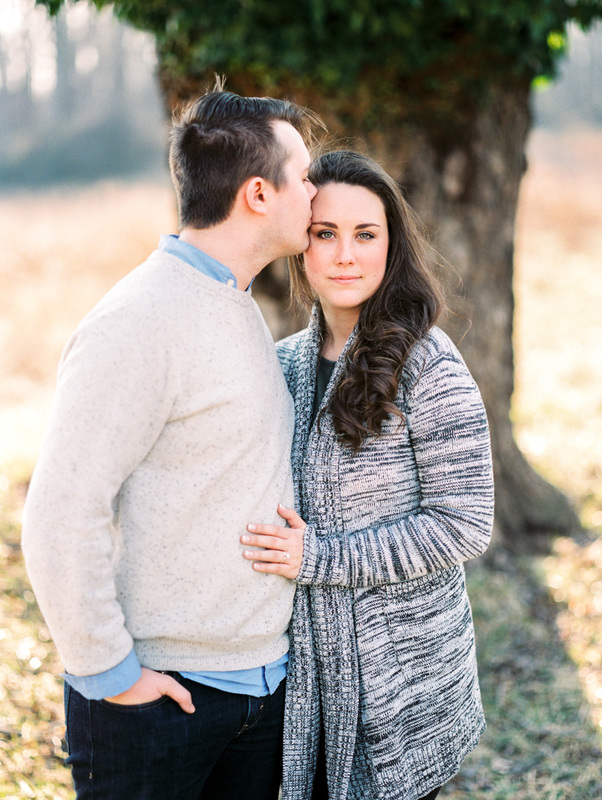 We also loved getting to know Emily and Zack and their love story - how they met, got engaged, and everything they’re cooking up for their wedding later this year. 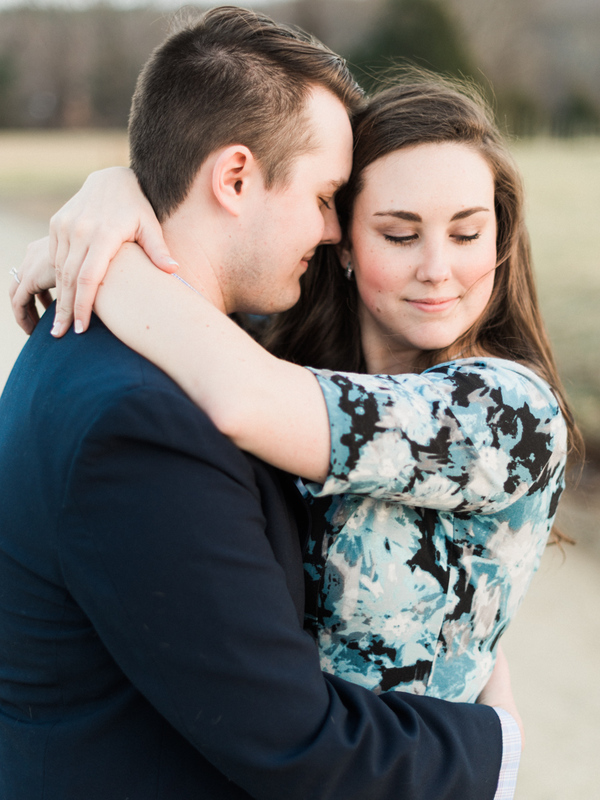 This adds to the long list of reasons why I love doing engagement photos - it’s right before wedding season is in full swing and we get the opportunity to connect with couples during their shoot. 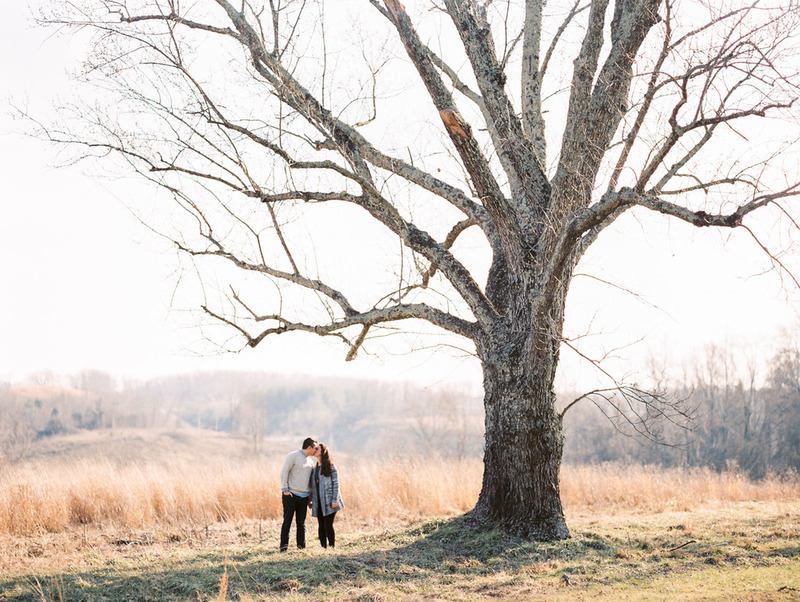 So let’s kick this weekend off with these stunning images and a toast to these two. 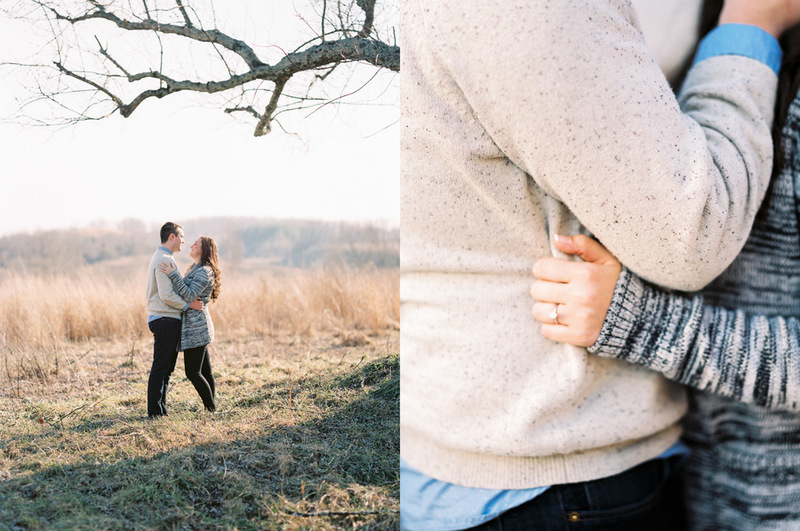 Emily and Zack, we can’t wait to celebrate with you later this year!